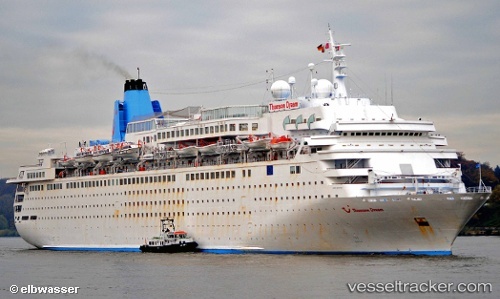 Marella Cruises Confirms Plans to Retire its "Classic Ships"
Marella Cruises has revealed it is set to retire its so-called "classic ships" -- Marella Dream and Marella Celebration -- in five years' time. The two ships, who between them have clocked up an impressive 68 years' service, will leave the Marella fleet by 2024, according to the line's managing director, Chris Hackney. Speaking to Cruise Critic, Hackney said: "They've been in the fleet a number of years and the next stage will be looking at replacement plans for when we retire those ships further down the line. "I would say they [Dream and Celebration] will retire in the next five years. That's realistically the timeline. We haven't got concrete plans for when they leave and what replacement options will be -- clearly we are in the market to grow and not shrink," Hackney revealed.